Is AUA the right university for you? Find out by experiencing it for yourself during our upcoming Open House. 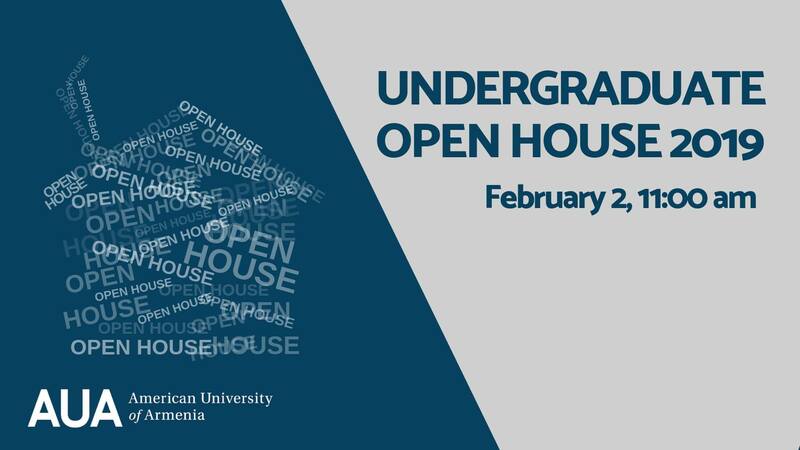 This is your chance to hear from current students, learn about the undergraduate programs, check out our campus, speak to Admissions Counselors, and get all your financial aid questions answered. The Open House will be held in English with some sessions offered in Armenian. Register now and check out this page periodically for updates about the event.